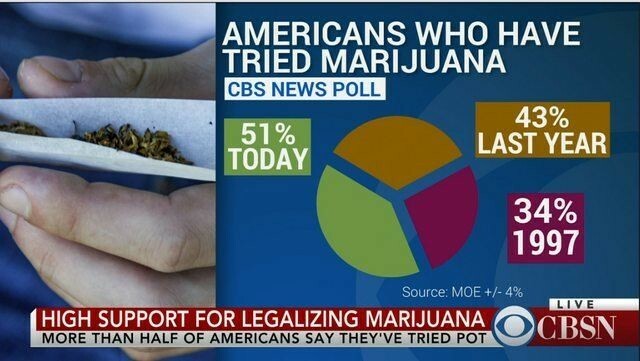 >>> Posted at Sun, 21 Apr 2019 18:15:09 +0000 (view full version) Title: "CBS News show us how to correctly use graphs... #medialni_mrdky"
>>> Posted at Fri, 19 Apr 2019 15:05:12 +0000 (view full version) Title: "That s some hard-hitting journalism we ve got here! (Special bonus for using the word mecca ) #..."
>>> Posted at Fri, 08 Feb 2019 10:58:49 +0000 (view full version) Title: "Am I Chinese? By any measurement other than not being Chinese, yes. #medialni_mrdky"
Am I Chinese? 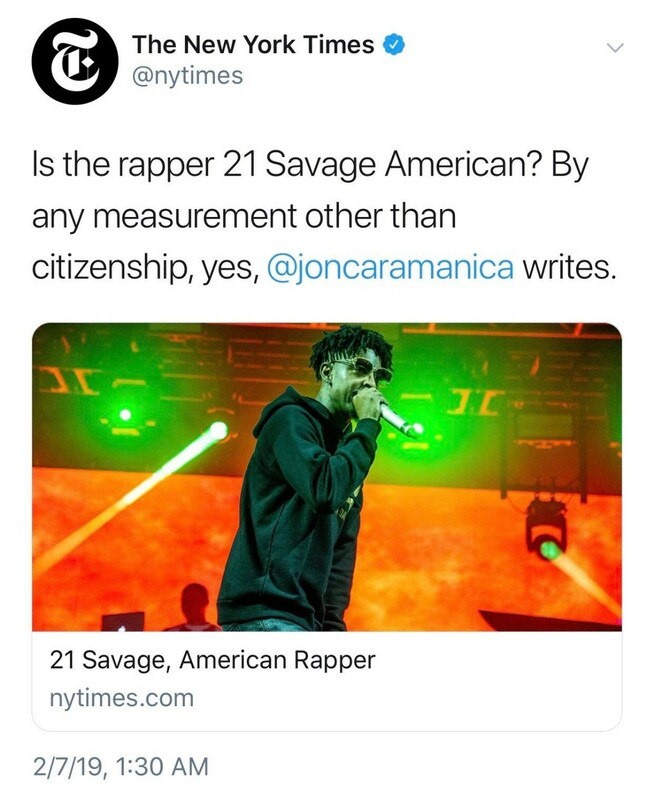 By any measurement other than not being Chinese, yes.